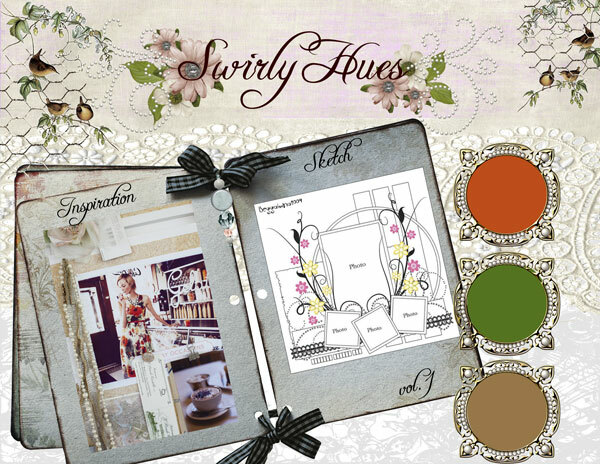 Today we are unveiling our March SwirlyHues Challenge!! We have a major change in the rules, the sketch is now OPTIONAL. Your hostess for this month is the beautiful and talented Rae. 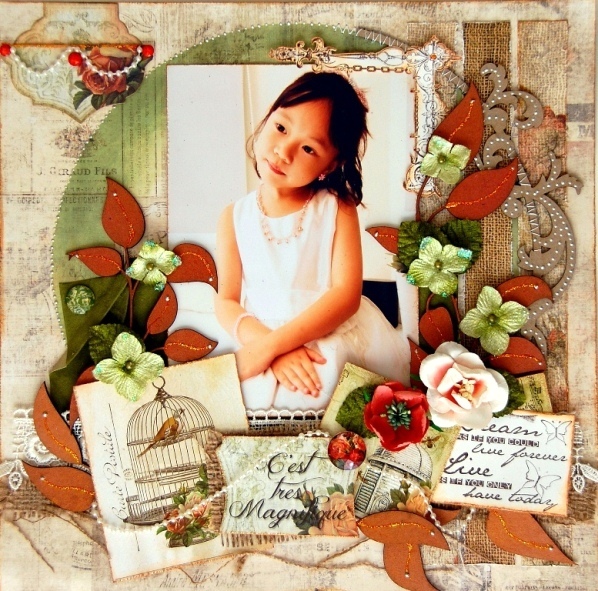 Take a look at what she has chosen for this month's story. Important to know: This challenge is open to EVERYONE; members and non-members alike. 1) Must stick to the hues provided. You may add black or white, but it can NOT be more than 5% of your total page and can NOT be a main element. 3) Now for the Swirly-fying element – you MUST use one of our tutorials on your page. Here is a LINK to our tutorials. It is really to our forum. Just scroll down. Our tutorials are separated by category. You can choose anything your beautiful, creative heart desires. 4) Create a post on your blog for your SwirlyHues entry. 5) If you have a blog, please use our link in the right hand side bar to upload your challenge entry. (look underneath the SwirlyHues links) to your blog page with this challenge, not just your blog in general. If you DO NOT have a blog, you can still use the link to the right and link us to your online gallery page! 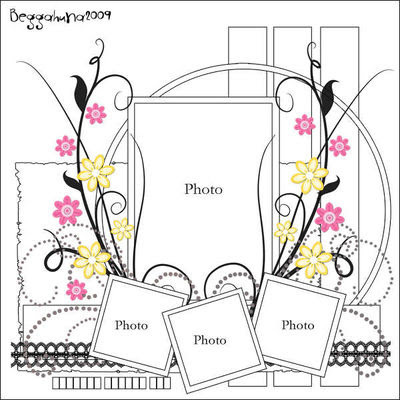 OR, you can upload your gorgeous creation to the SwirlyHues album in our gallery no later than midnight eastern time on March 10th. Click HERE to get there. You will need to register to upload photos. It's free! Use the following format to name your item: SH Mar 2012 (insert your project name here). Your photos can be no larger than 600x600. In the description please tell us what tutorial you used. If you don't have a blog, just let us know that. 7) The next challenge will be uploaded to our blog on April 10th! 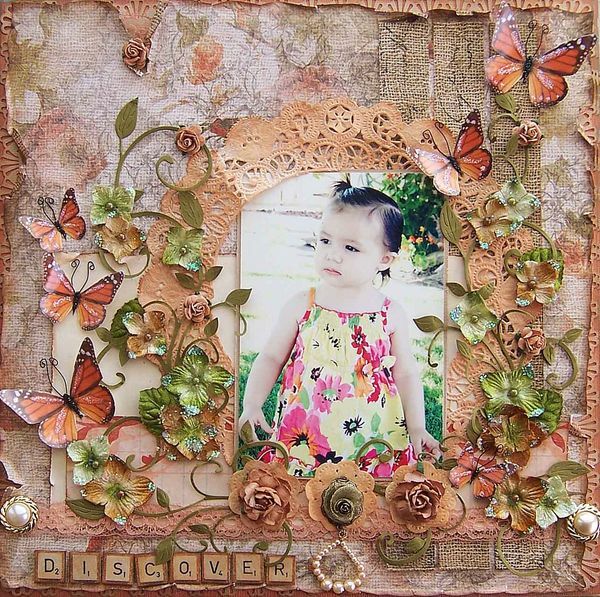 Those layouts are beautiful, love the use of burlap, the flowers are gorgeous !! SwirlyNews & Blog Hop Winners!!!!! 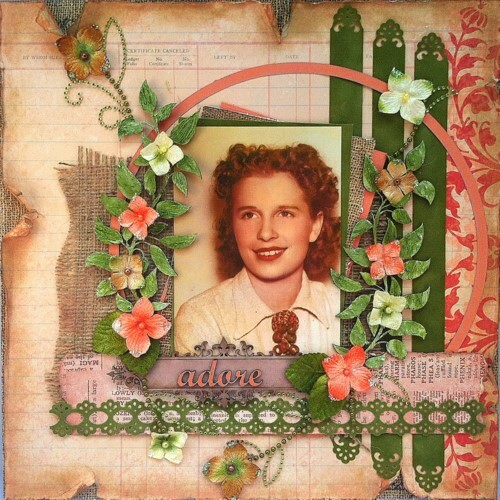 Swirlydoos March Kit Reveal and Blog Hop!!! Tissue paper techniques and flower.